FAQ – How Do I Create a New User? Home / FAQ / FAQ – How Do I Create a New User? 1. 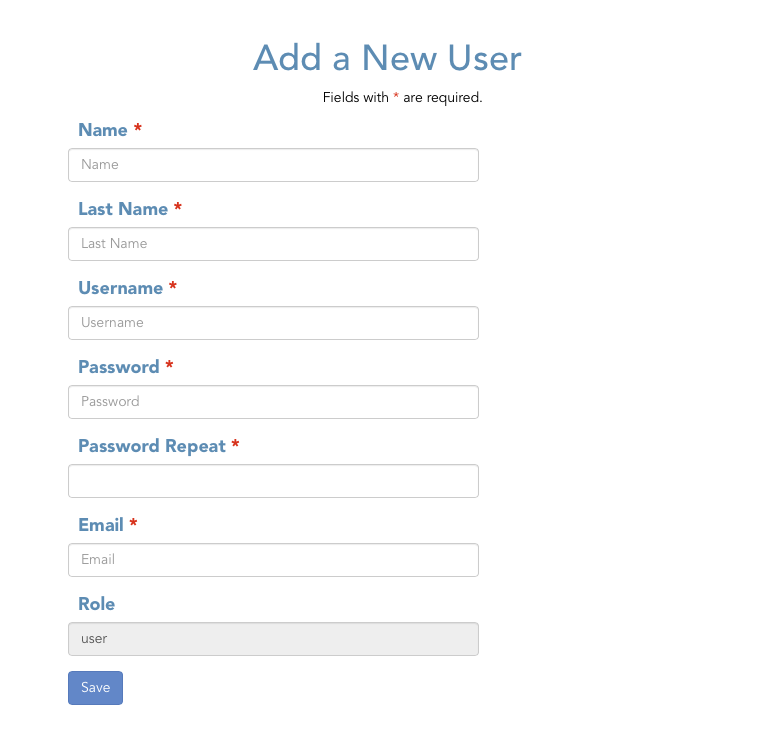 To create a new user (Family Plans only), first log in using your Family Admin username and password. 2. Once logged in, scroll to the bottom of your Admin Dashboard (first page after logging in) and look for the Manage Your Users area (see screen shot below). Here you will see how many users you have remaining that you can can set up. This number is based on how many you users have purchased under your current subscription plan. If you would like to add more users, upgrade your subscription plan. 4. On the next page you will enter all of the information for the new user. Note that all fields are required. If the user does not have their own email, you may reuse the same email address as the admin account. 5. Once you have clicked on the Save button, you can begin using your new user account. You will now be able to view this user’s information when logging in with your admin account.